Look around, look around! The Great White Way’s most dazzling night has arrived and so have the stars who make it so! 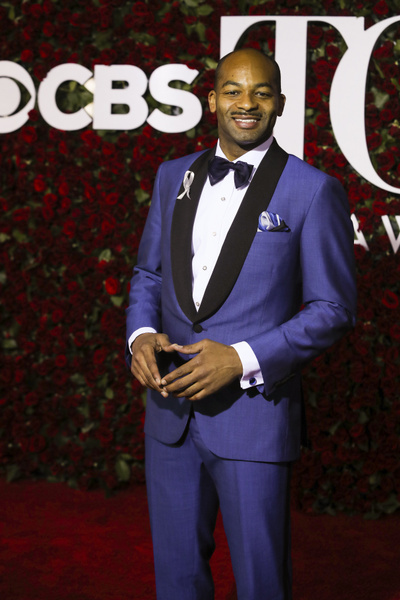 Checking out the red carpet looks is one of our favorite parts of the Tony Awards. 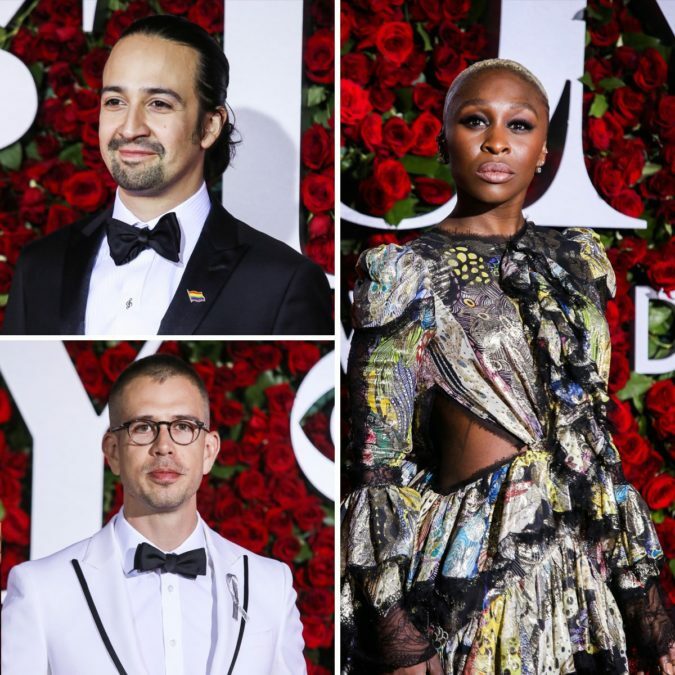 From breathtaking dresses to super dope duds, take a peek at the ensembles Broadway’s brightest worked on the red carpet. 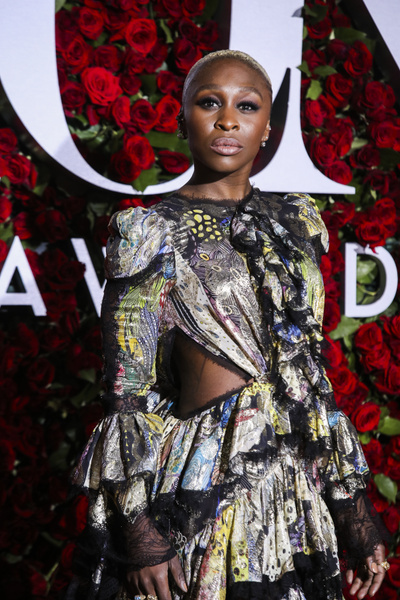 The Color Purple Tony nominee Cynthia Erivo may be a Broadway newcomer, but she is poised like a pro on the red carpet. 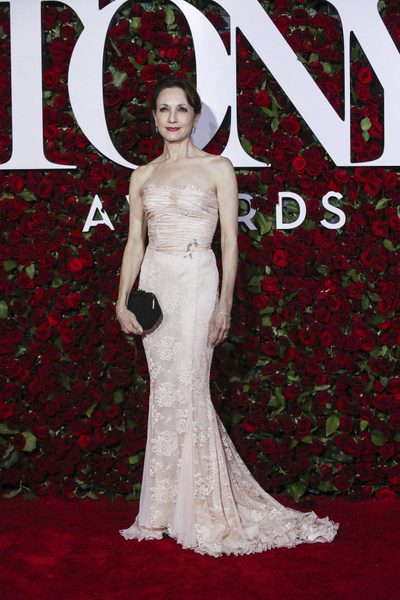 Chicago Tony winner Bebe Neuwirth looks like Great White Way royalty. Tony winner Judith Light always turns heads. We can't wait for her return to the New York stage. Noises Off Tony nominee Megan Hilty looks like an old-school Hollywood bombshell in black. Tony nominee Adrienne Warren is channeling major Shuffle Along vibes in this ensemble. The Shuffle Along Tony nominee looks toe-tappingly vibrant. 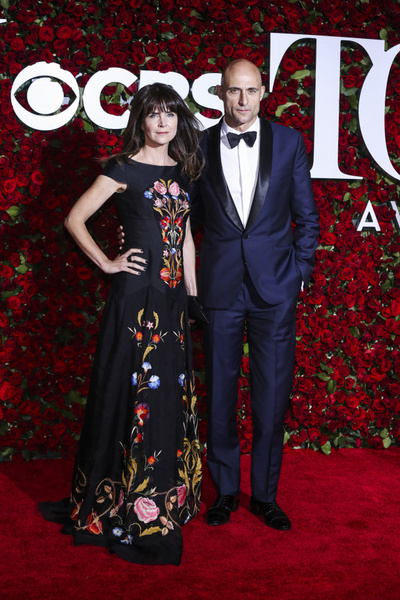 A View from the Bridge Tony nominee Mark Strong looks red-carpet ready with his wife Liza Marshall. 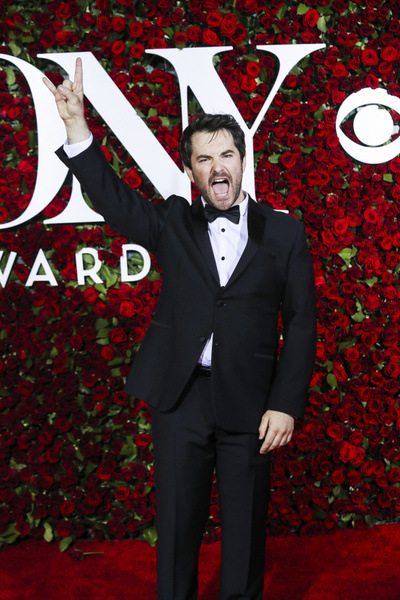 School of Rock frontman and Tony nominee Alex Brightman is too hot for us in Custom Calvin Klein. 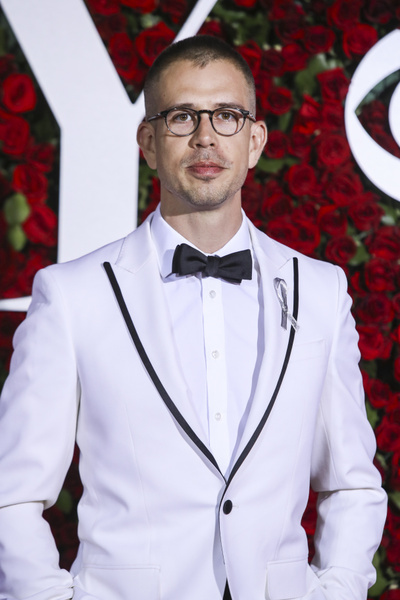 The Humans' Tony-nominated scribe Stephen Karam looks superb in white. The Hamilton mastermind is ready for Broadway's biggest night. 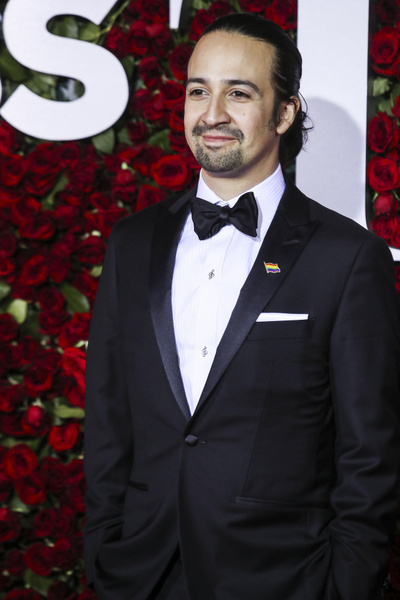 Note Lin-Manuel Miranda's treble clef buttons.